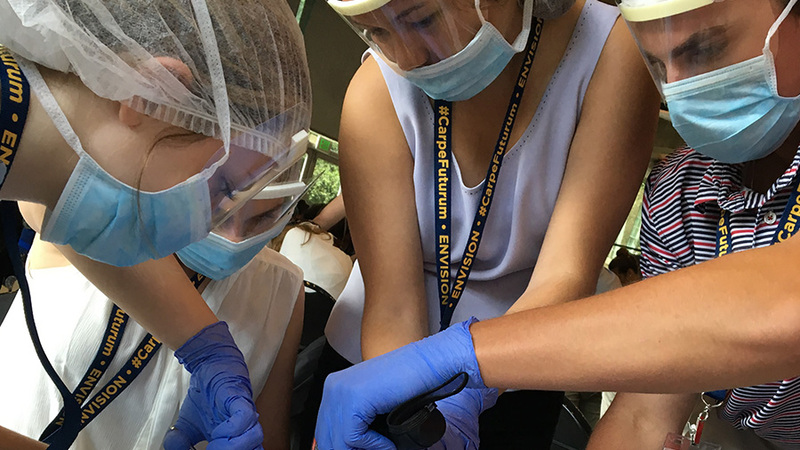 Envision is a leading experiential education organization dedicated to enabling students of all ages to explore their interests and gain learning experiences beyond the classroom. 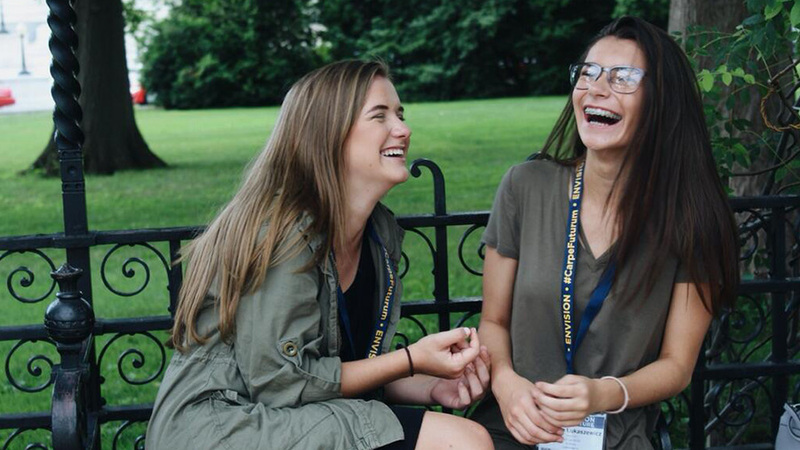 Envision extensive portfolio of programs allow students to explore career interests and prepare for their futures. 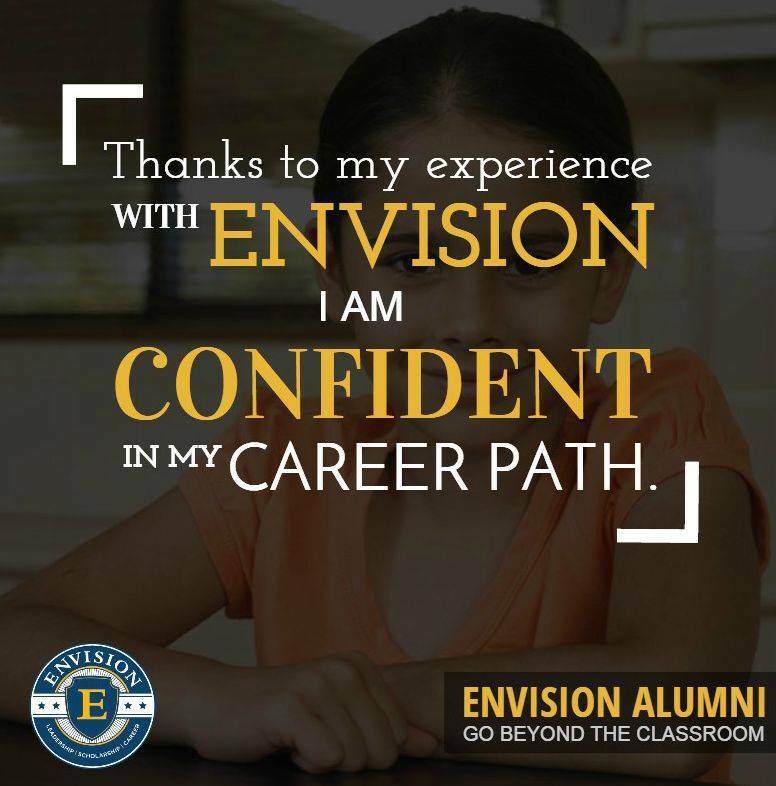 For over 30 years, Envision has delivered transformational career exploration and leadership experiences for high-aspiring students like you. 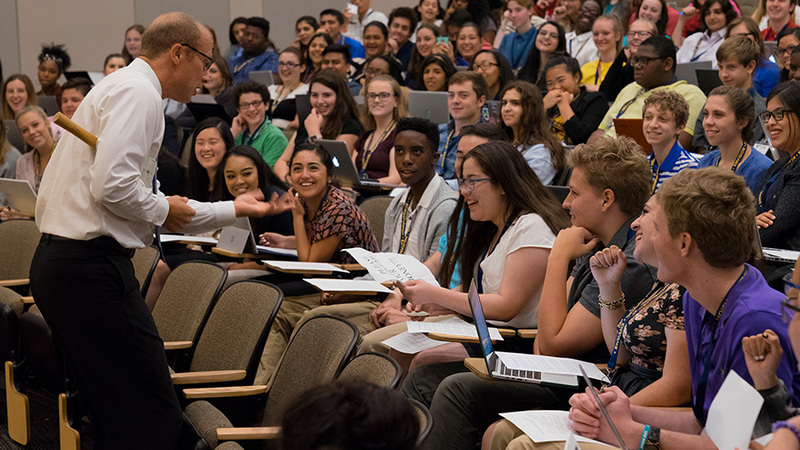 Envisionaries who attend our programs gain hands-on experience and the success skills they need to become our next generation of entrepreneurs, doctors, lawyers, engineers, influencers, journalists, digital media stars, diplomats and leaders. We believe in the Power of Potential—the idea that all students have the power to live their dreams, make an impact, and change the world. While technological advances are reshaping career paths, they are creating new opportunities for students to explore their future. Studies show that hands-on educational experiences foster critical thinking skills that positively impact students’ college acceptance and lead to a more successful and confident transition into life after college. 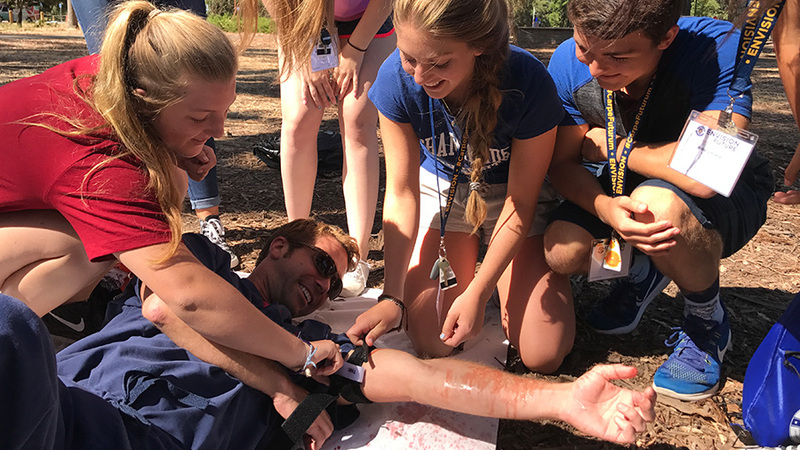 Grounded firmly in research and best practices, every Envision program is deliberately designed to be immersive, fun, and create a life-long positive impact. 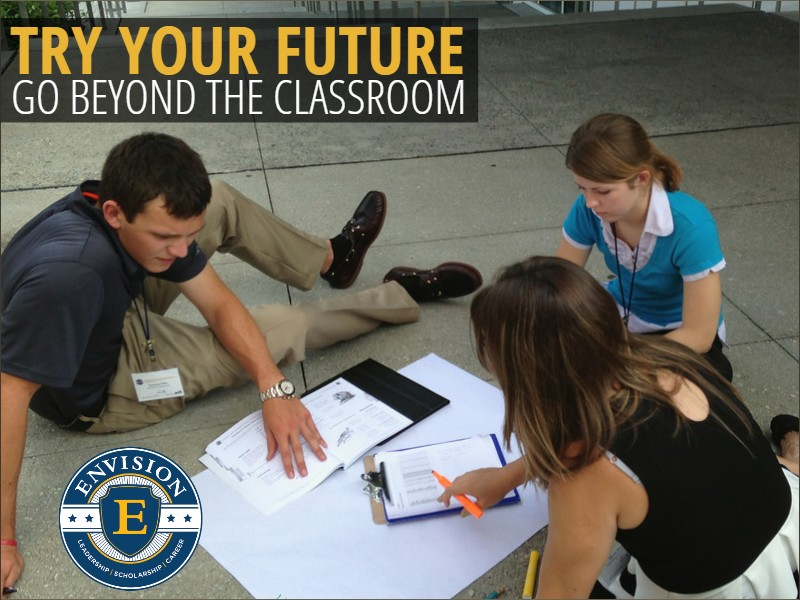 Our programs follow the Envision Way, a three-tier curricular approach that includes the Academy, Lab, and Arena. 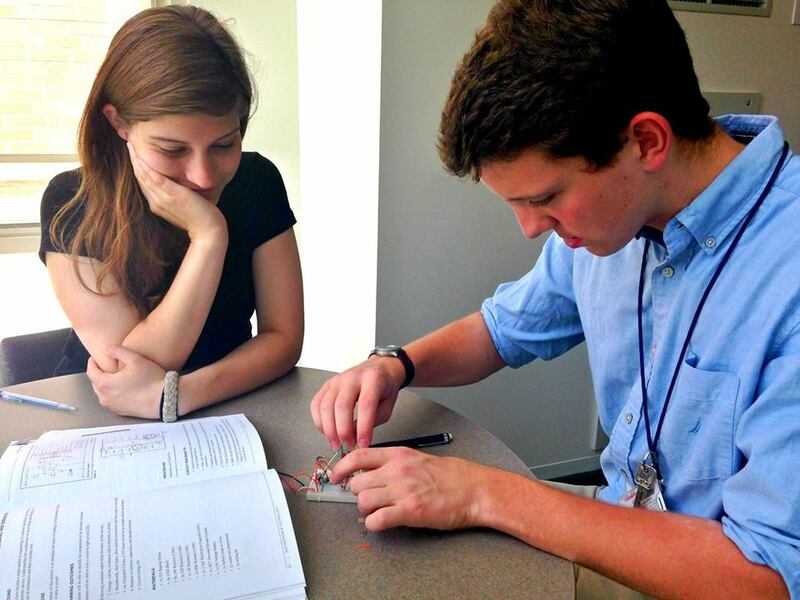 Using innovative tools and techniques, our activities mirror real-world challenges and facilitate critical thinking and communication among the groups. The Envision experience ENGAGES students through interactive and multi-sensory experiences; EQUIPS them for success in college, career, and life in the global 21st century; and EMPOWERS them to take responsibility for their future and make an impact. Envision students live their dreams: conducting mock trials, diagnosing patients, building robots, investigating crime scenes, creating video games, producing and directing films, planning international development, or preventing international conflict. Implemented by experienced education professionals and a highly trained and well-vetted staff.